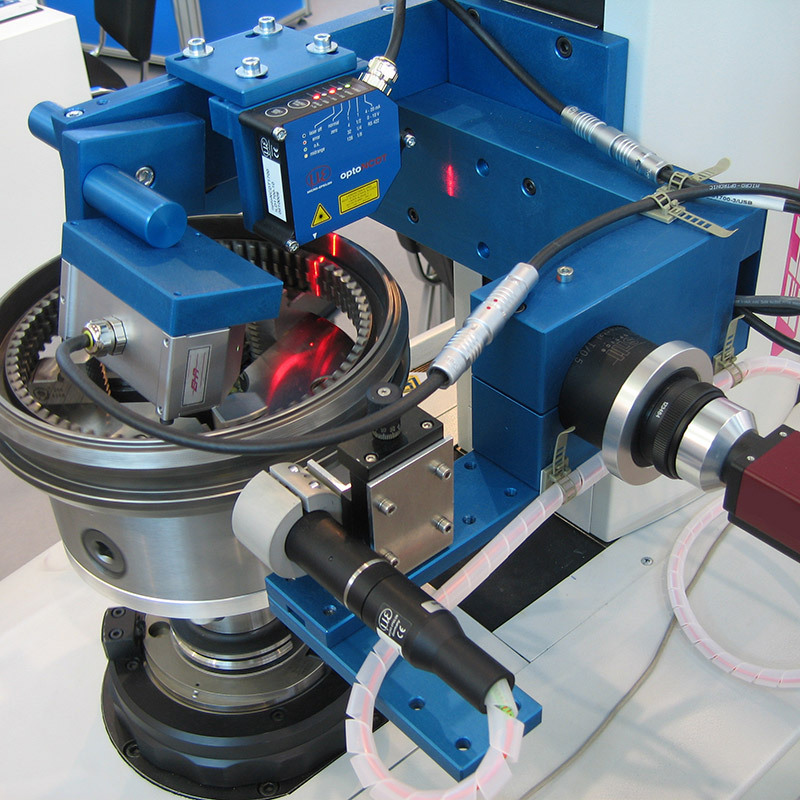 Measuring complex part geometries is a task for the scanCONTROL laser scanner. Laser scanners are used in the precision machines of EHR in order to perform a component inspection at high resolution and without contact. The special feature is that using a scanner, not only is an inspection possible from the outside but also from the inside.